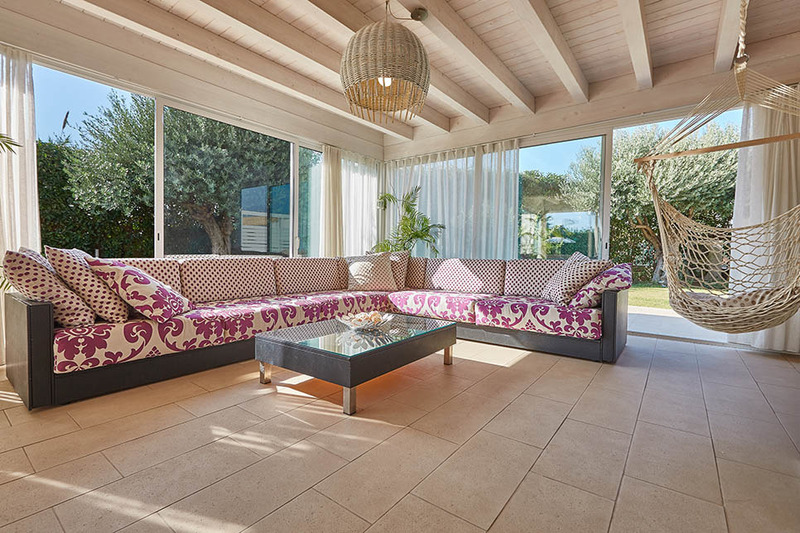 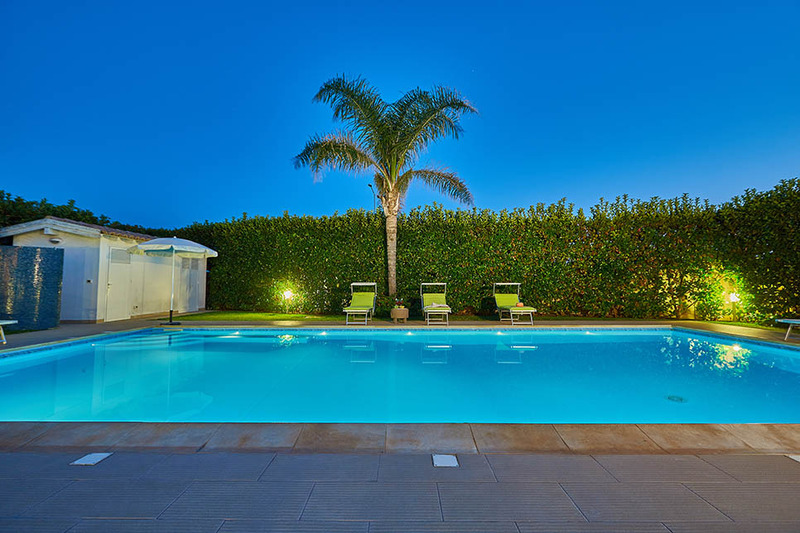 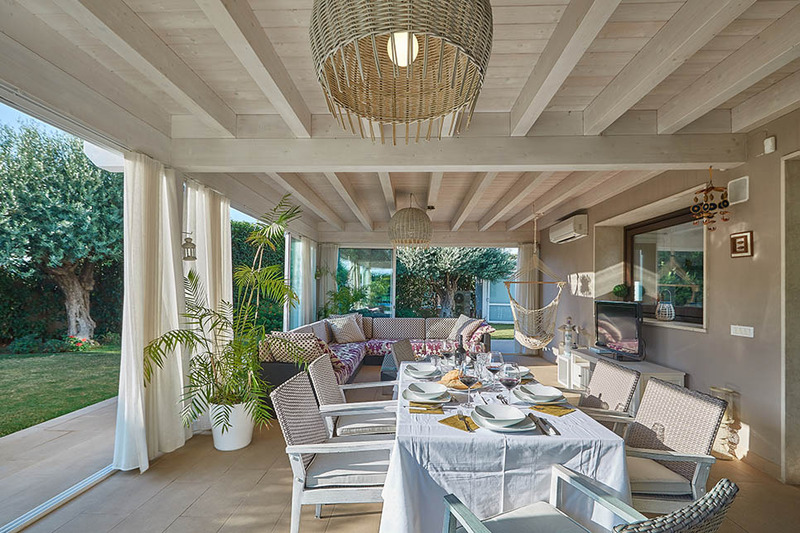 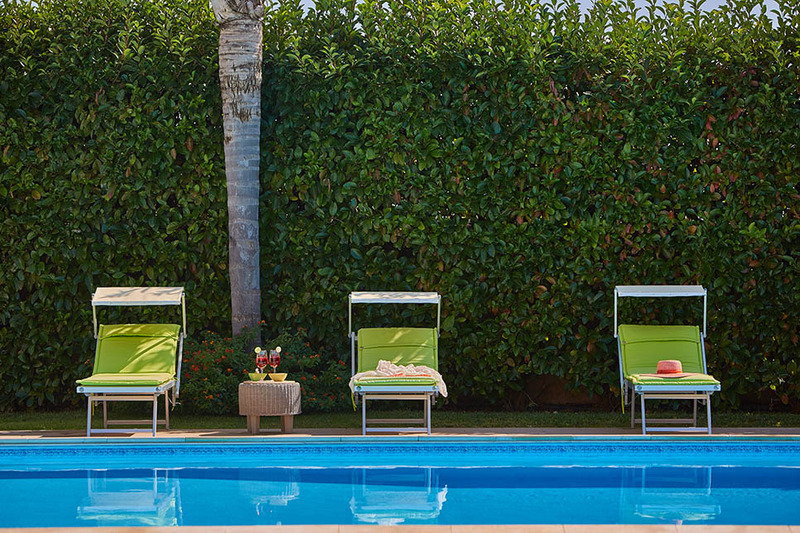 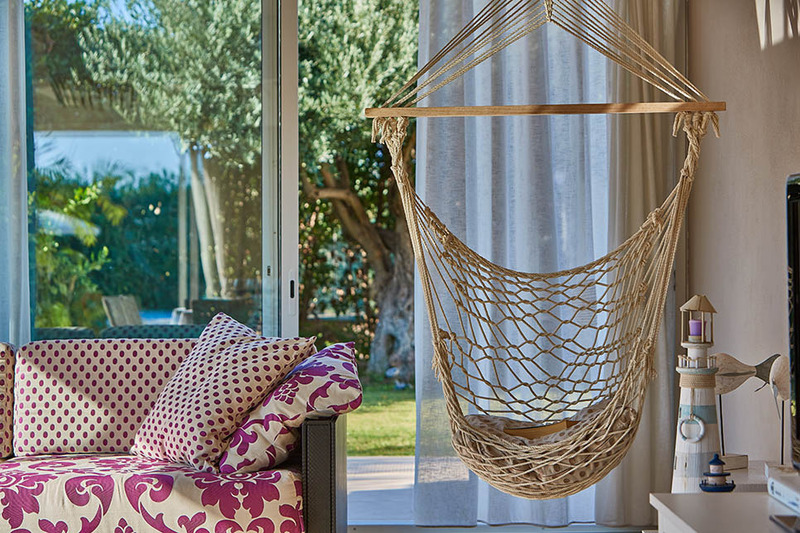 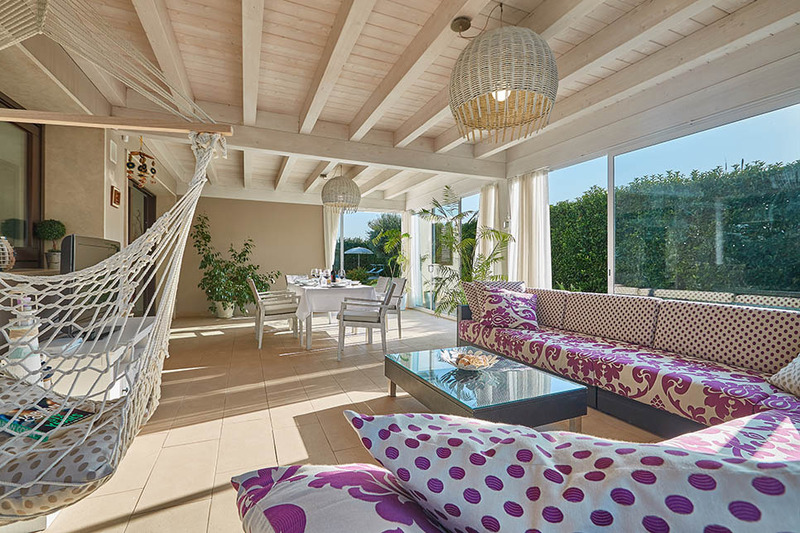 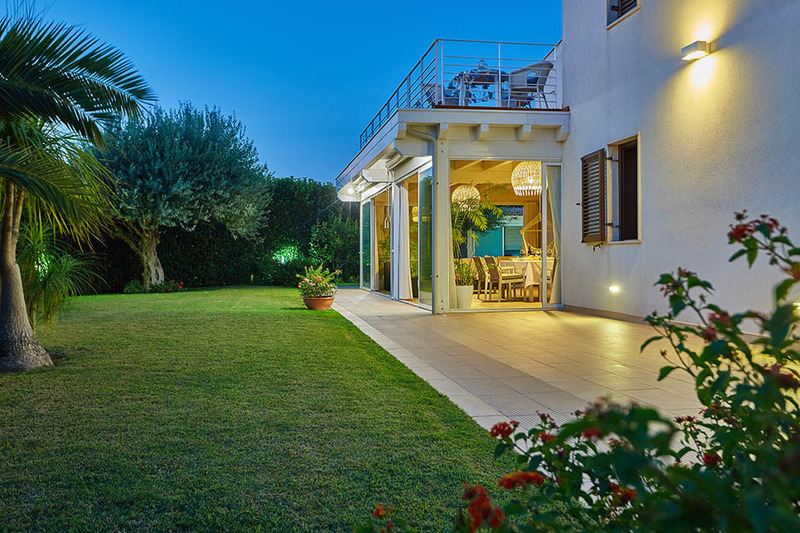 Flora is a spacious villa with private pool and garden, located just a few minutes from the beach of Marina di Ragusa. 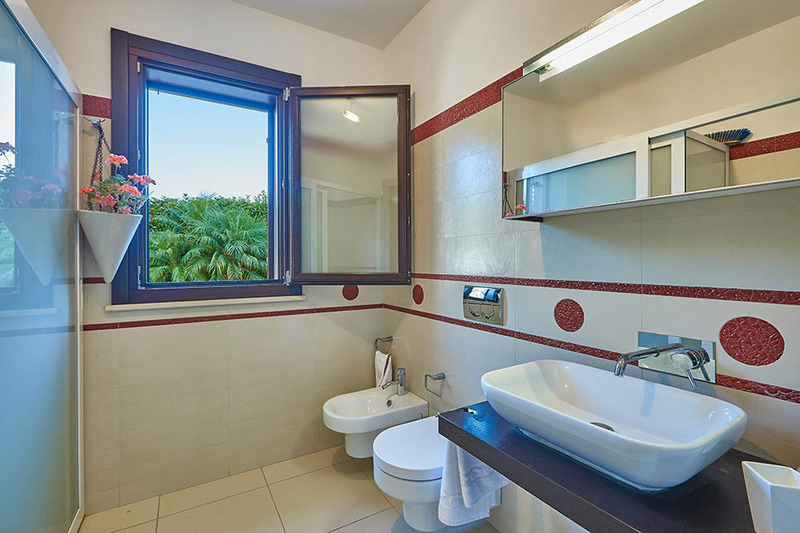 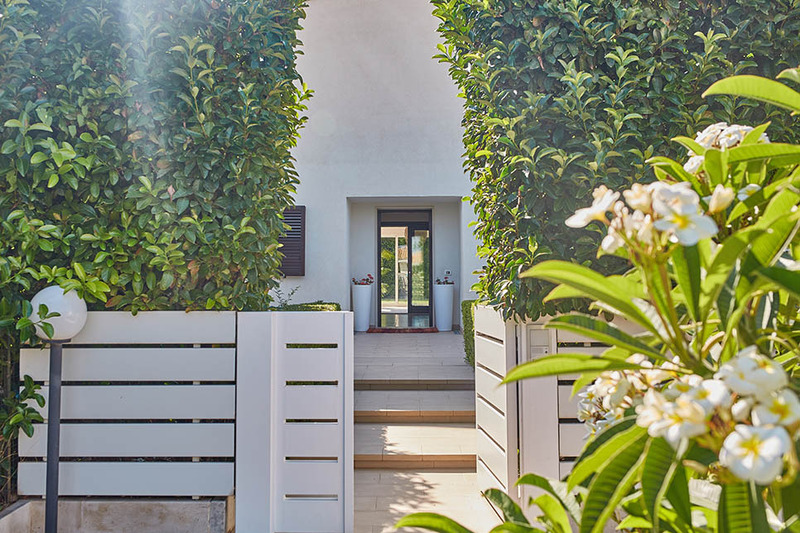 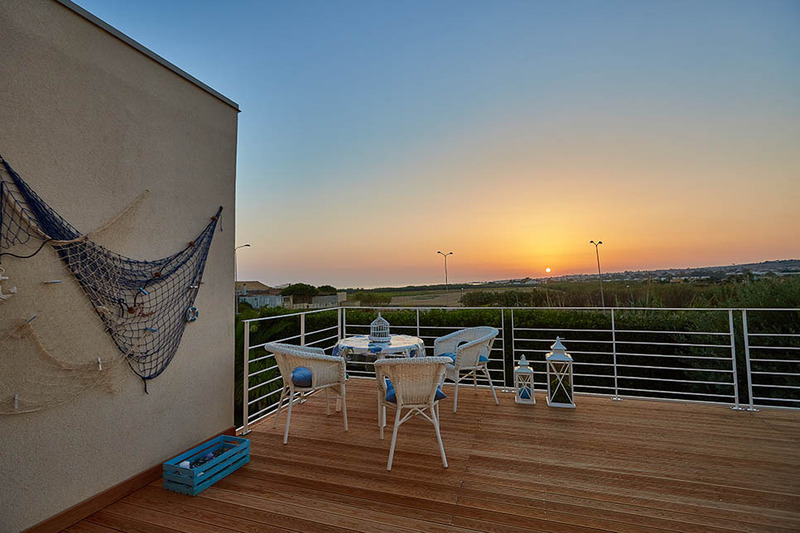 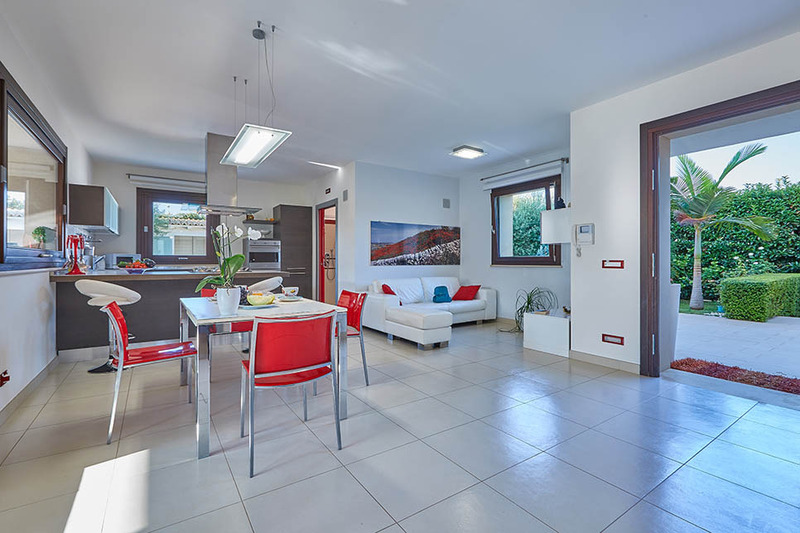 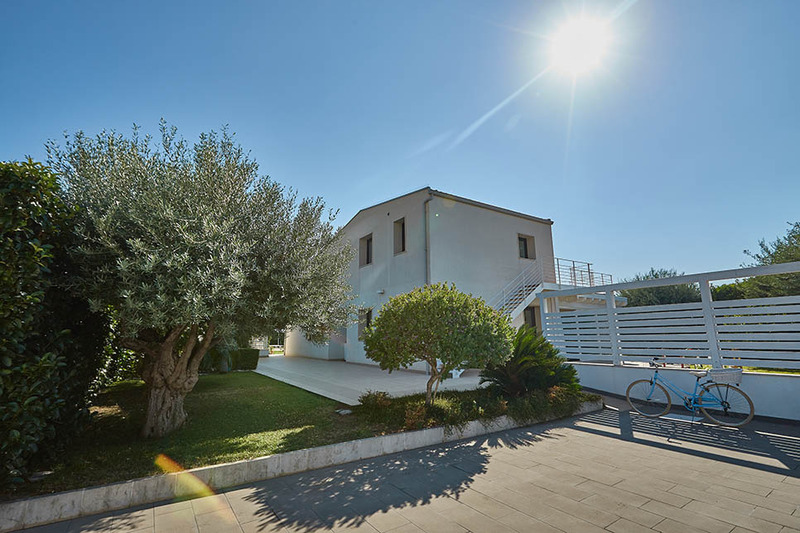 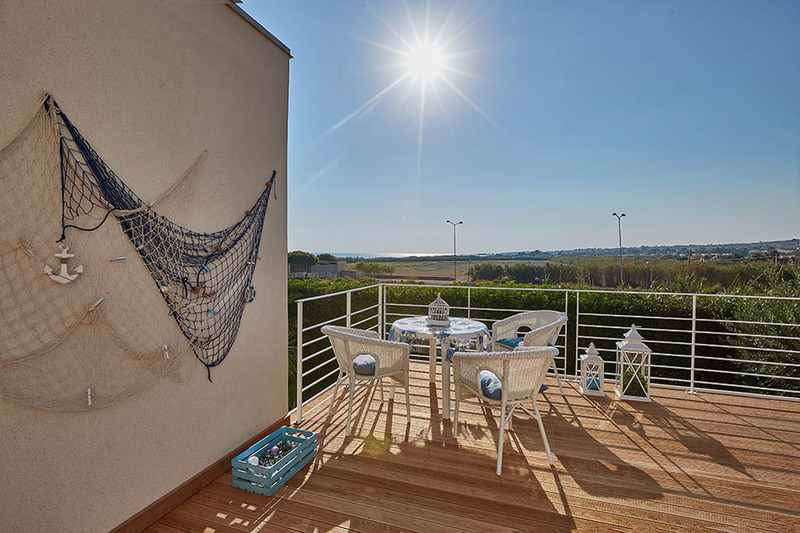 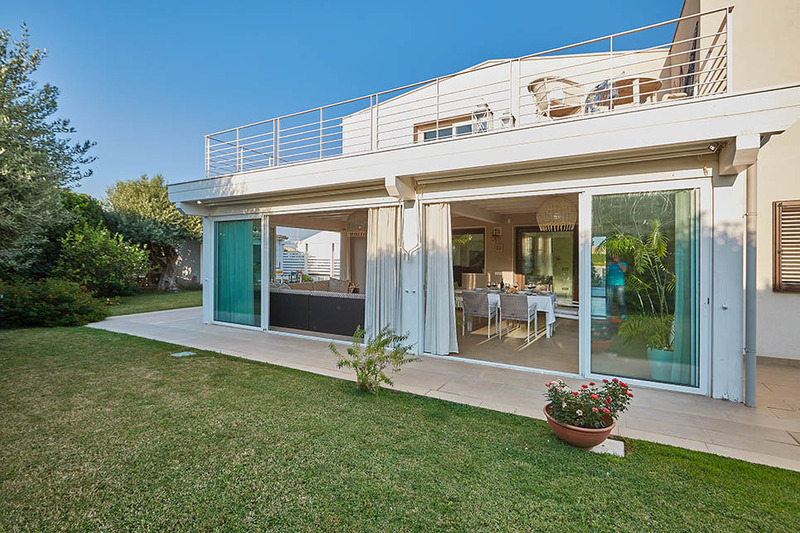 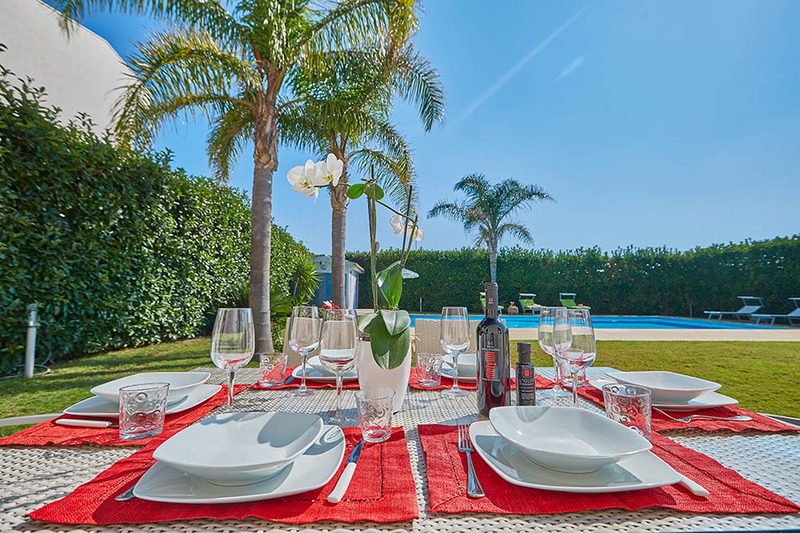 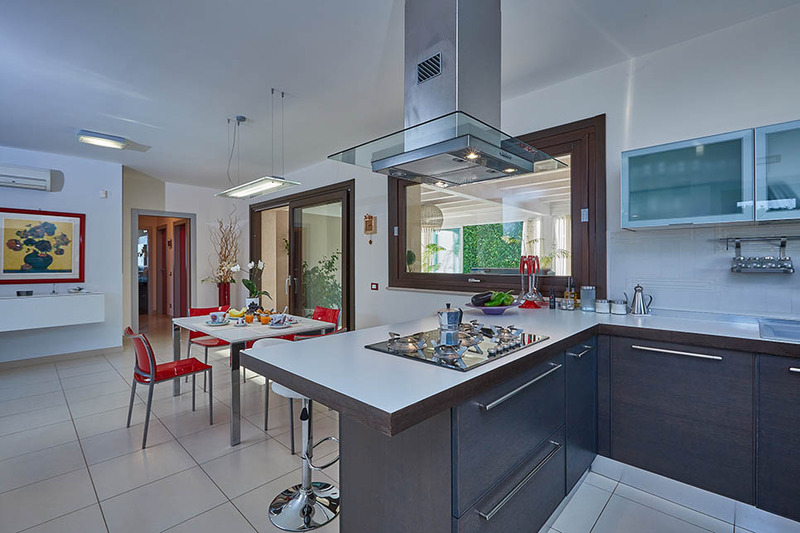 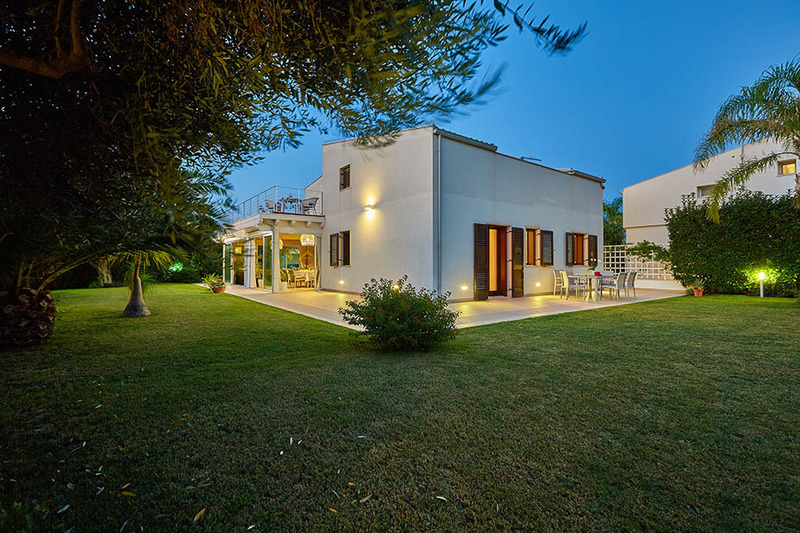 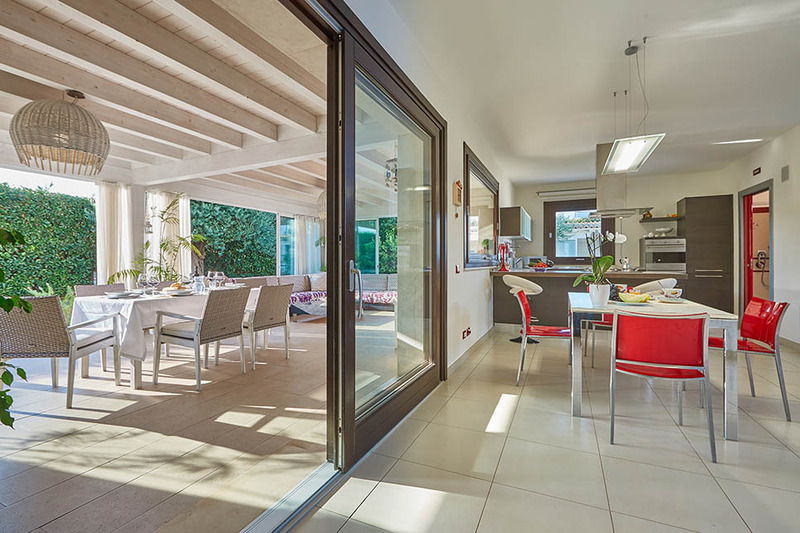 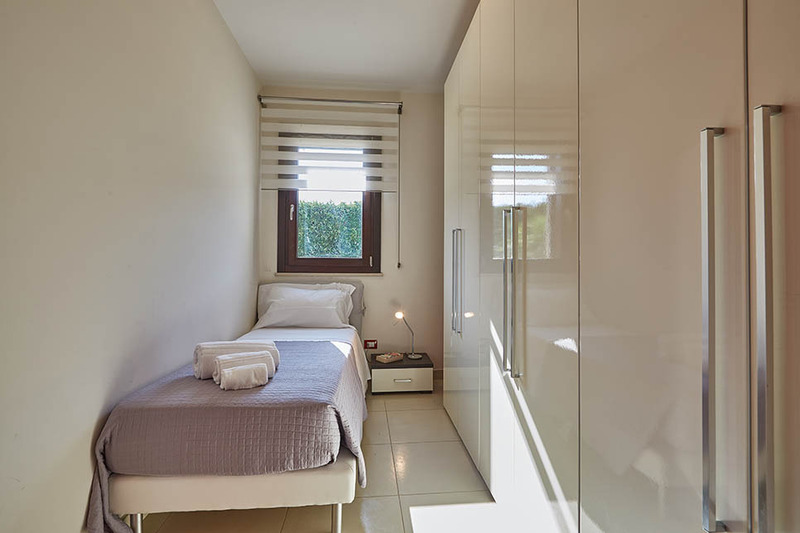 The villa, recently built, is located in a residential area, close to the River Nature Reserve Irminio and the sandy beaches of the south-east coast of Sicily. 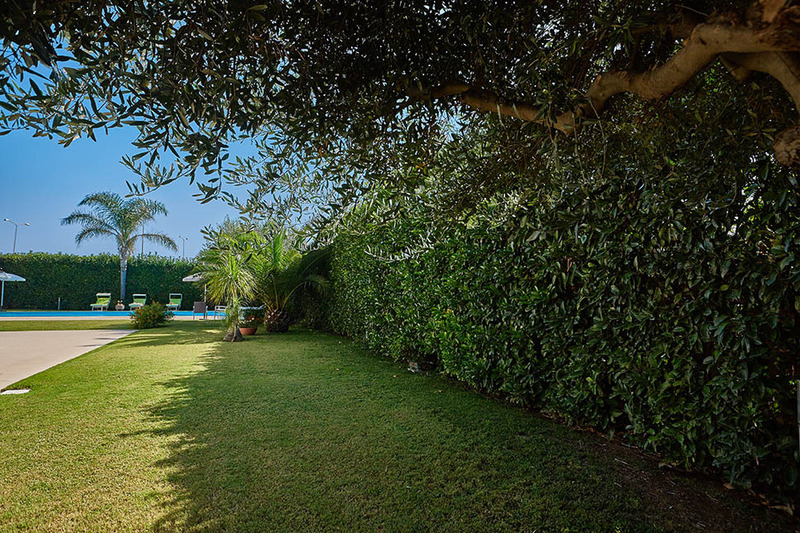 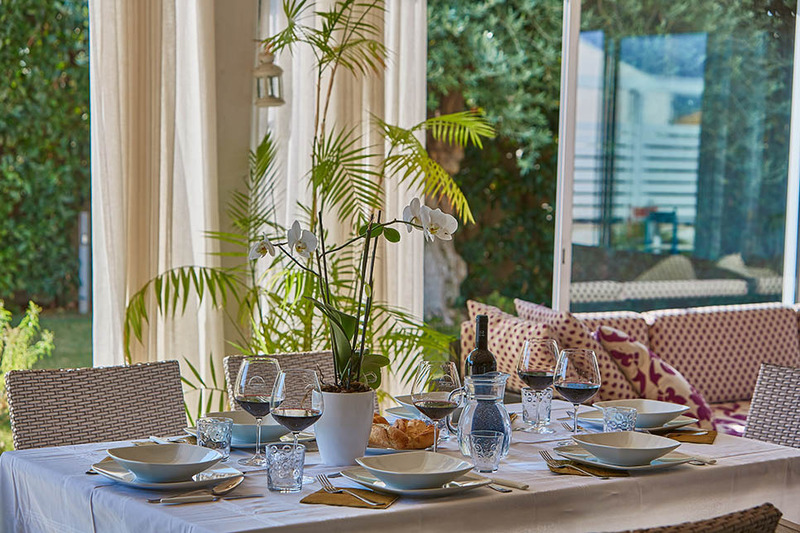 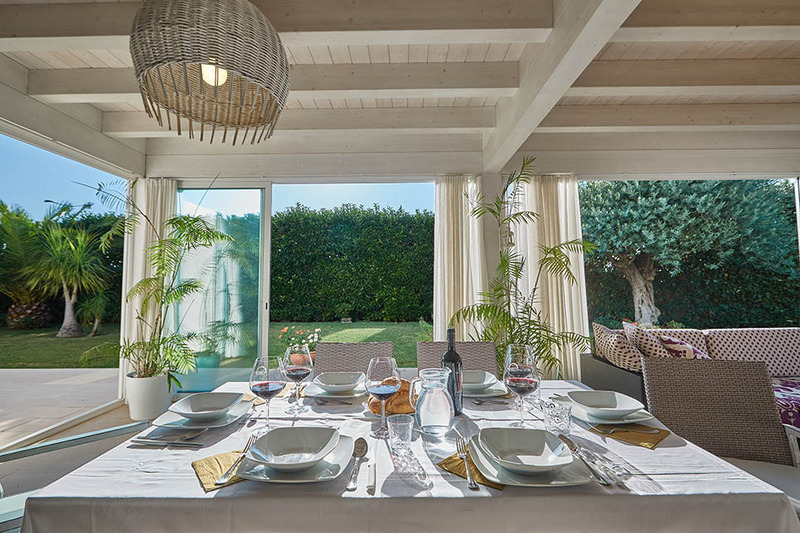 Outside a large veranda and a well-kept garden full of trees and flowers, surround the entire villa. 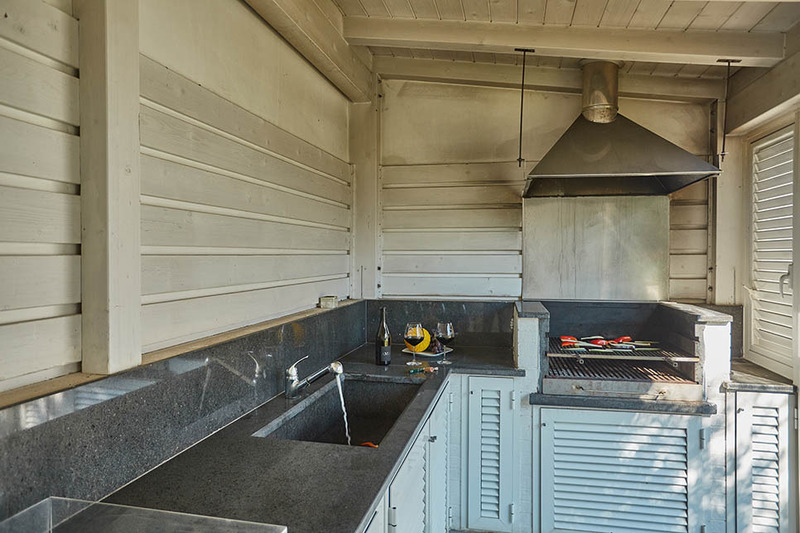 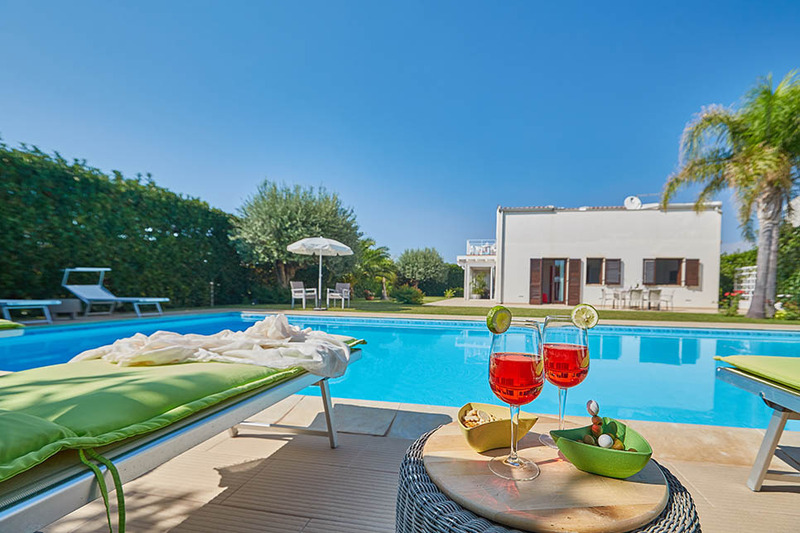 Here we find the private pool with stereo and outdoor terrace, an outdoor kitchen with furnished barbecue, and a bathroom with shower. 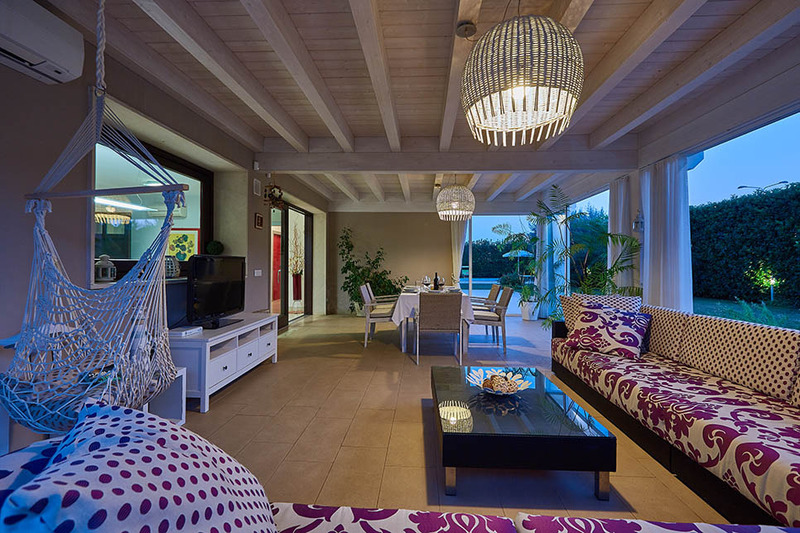 Inside the villa is modern and well furnished, with a large and bright livingroom, surrounded by windows overlooking the garden and pool, lounge and TV corner with SKY decoder; a fully equipped kitchen, complete with all modern comforts; four lovely bedrooms (two doubles, a single and a twin). 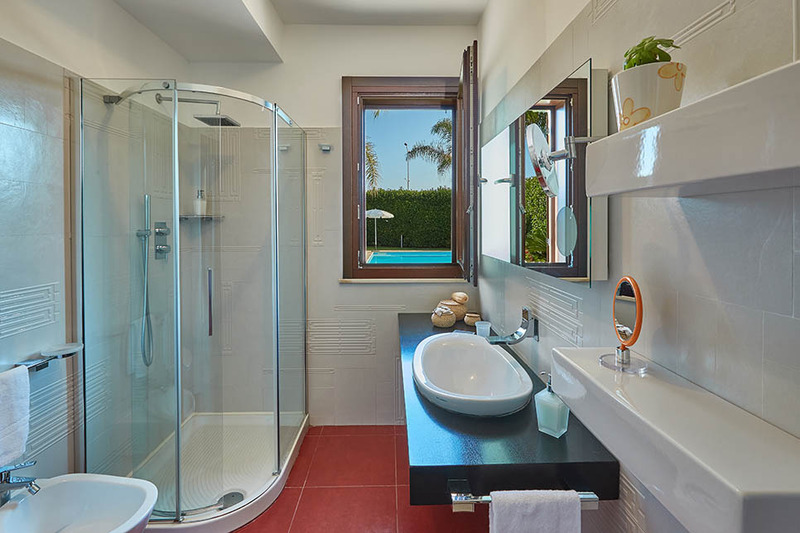 Finally, two bathrooms with showers. 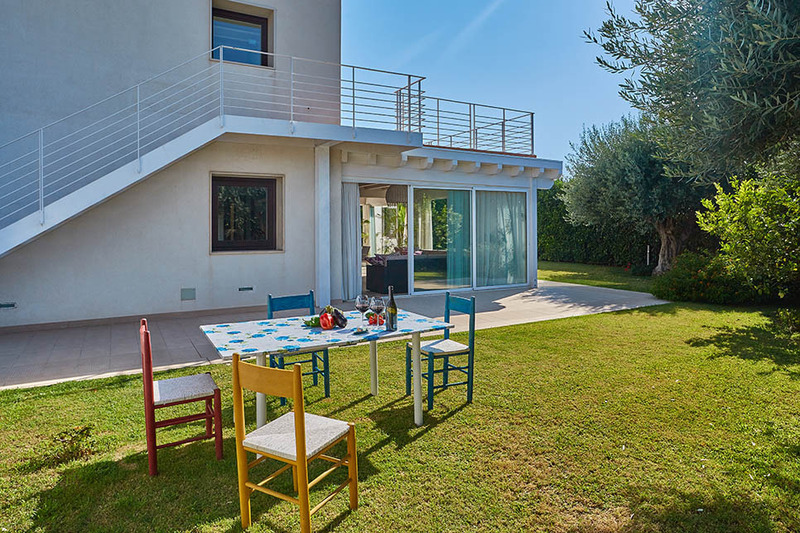 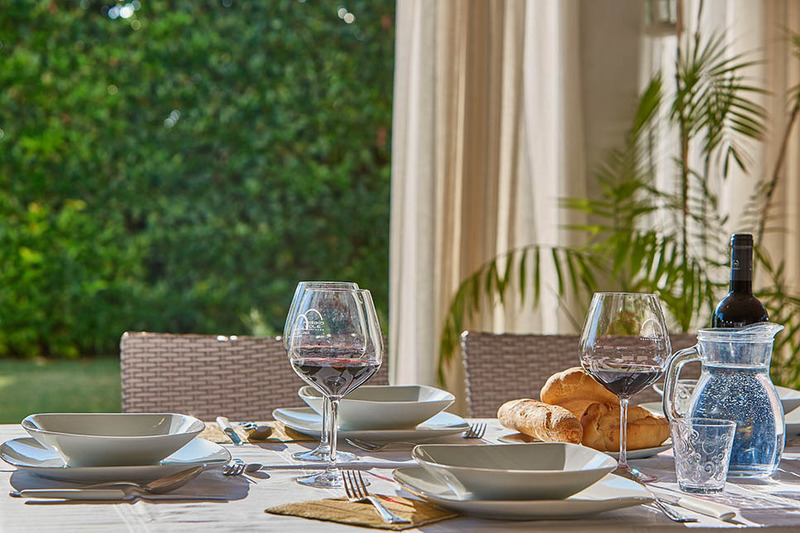 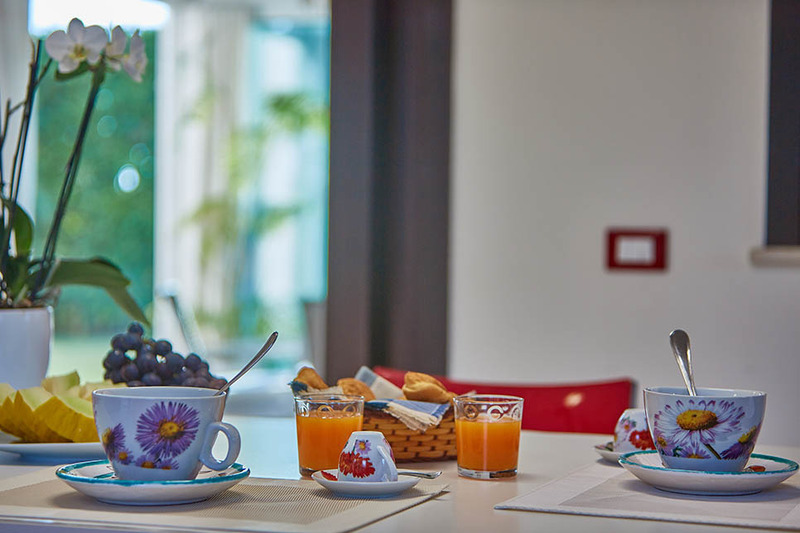 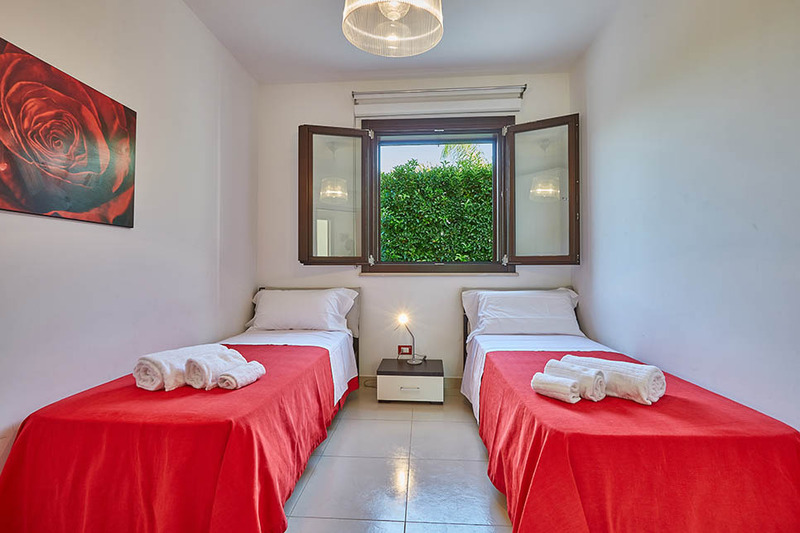 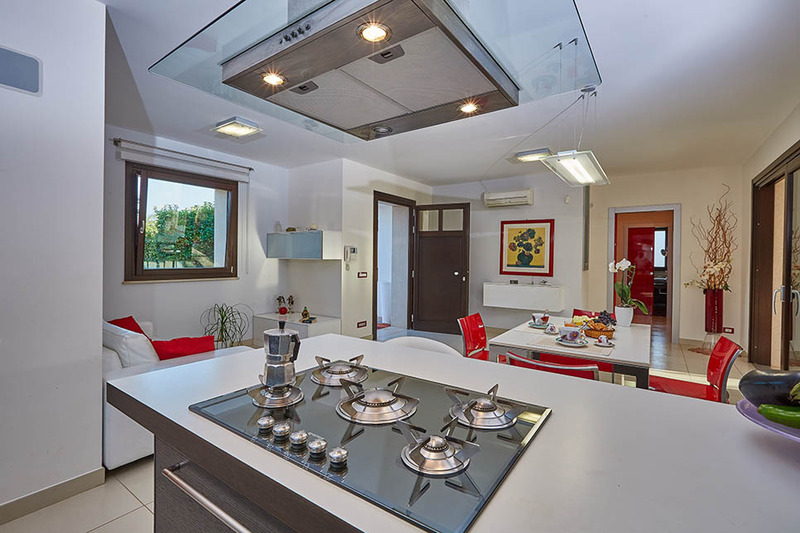 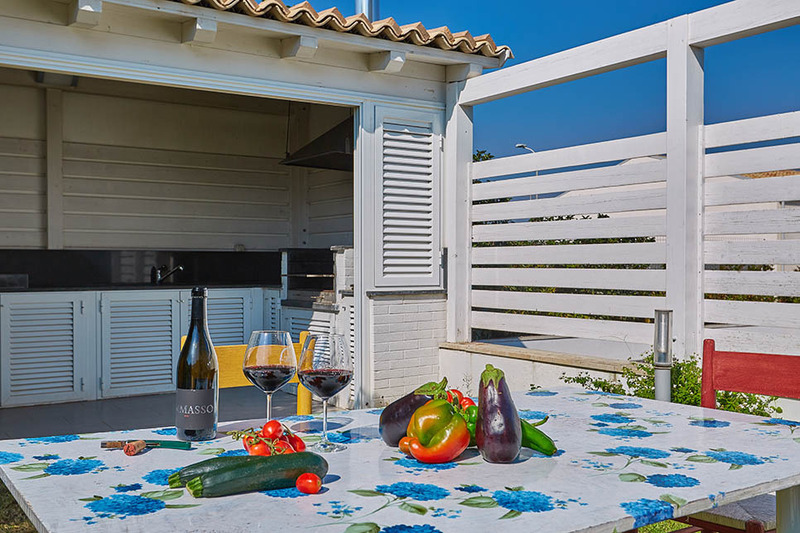 The villa is equipped with Wi-Fi, safe, washing machine and air conditioning/heating, and is an excellent base for visiting the main tourist attractions of the area. 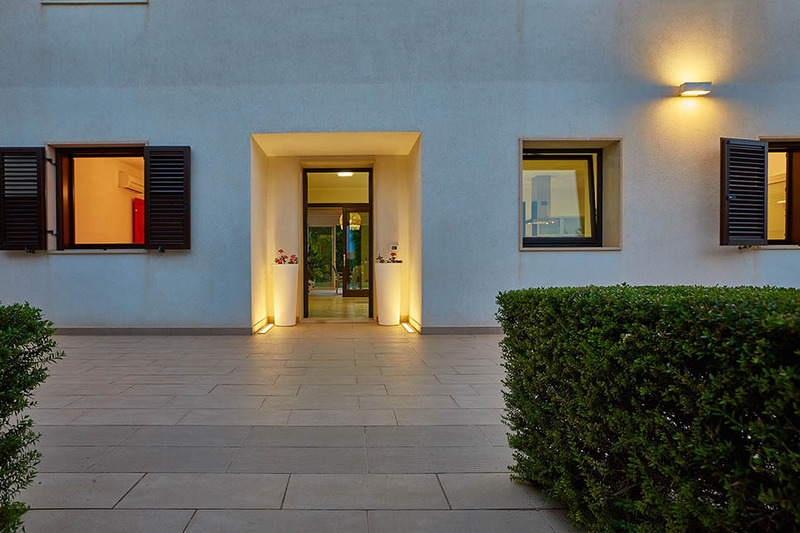 For golf lovers, the golf courses of the Donnafugata Golf Resort Spa are within 23 km. 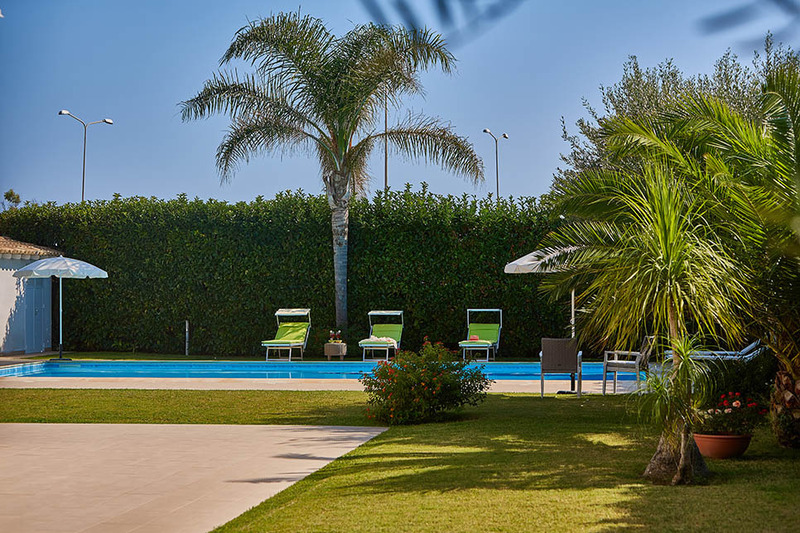 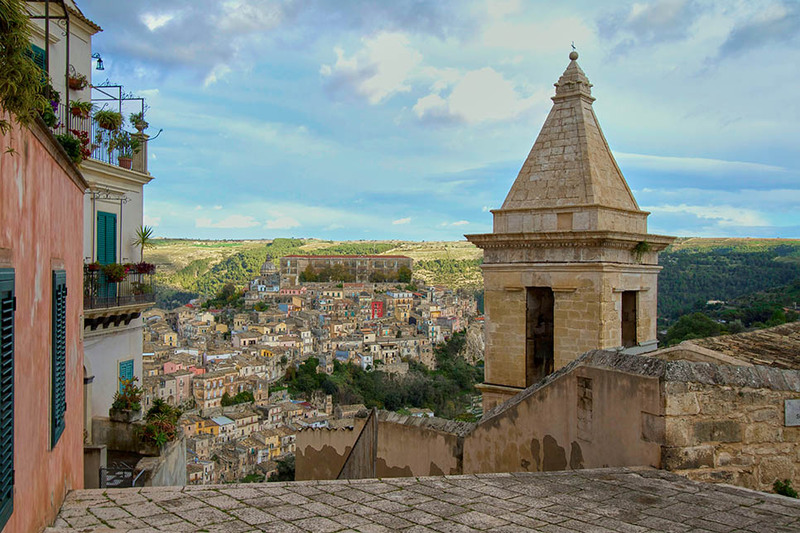 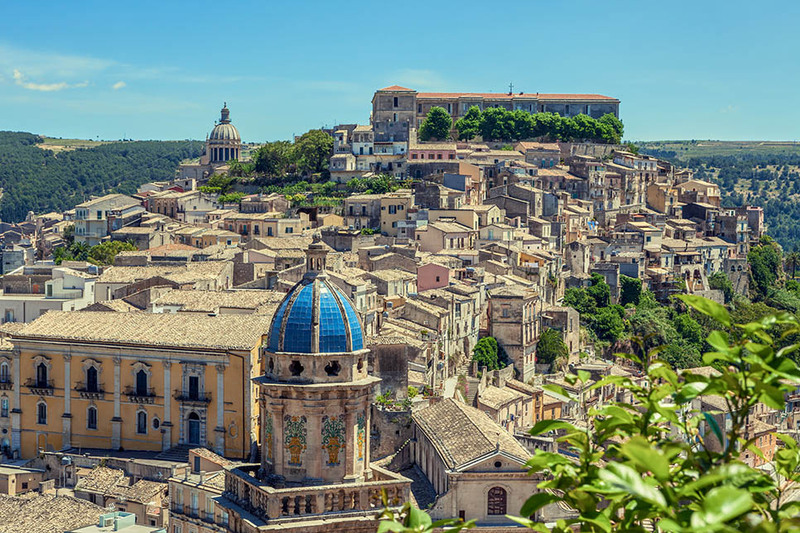 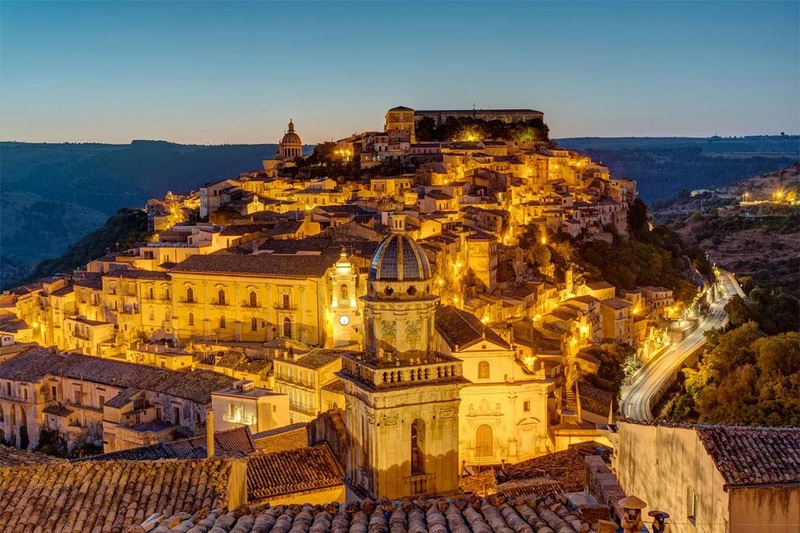 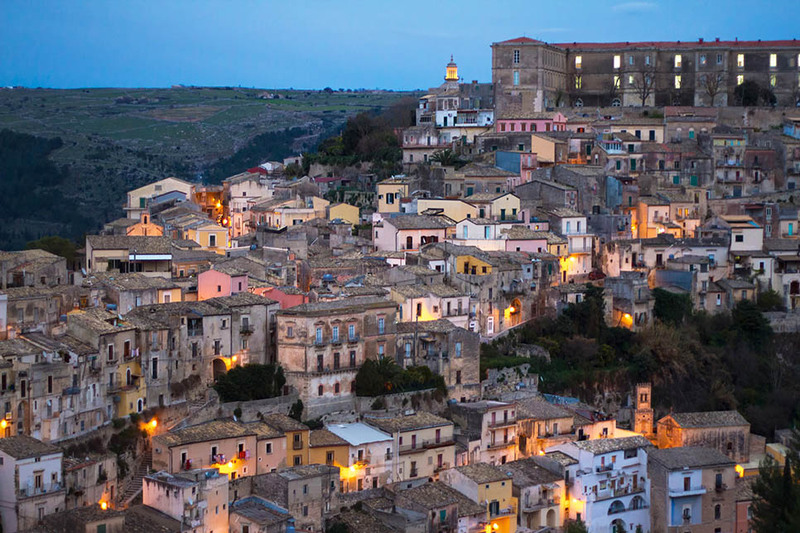 The villa is ideally situated both for trips to the sea and the many splendid beaches along the coast, all within easy driving distance, and to some of Sicily’s most beautiful UNESCO-protected Baroque towns such as Scicli, Ragusa and Noto where guests can also shop and find several fine restaurants. 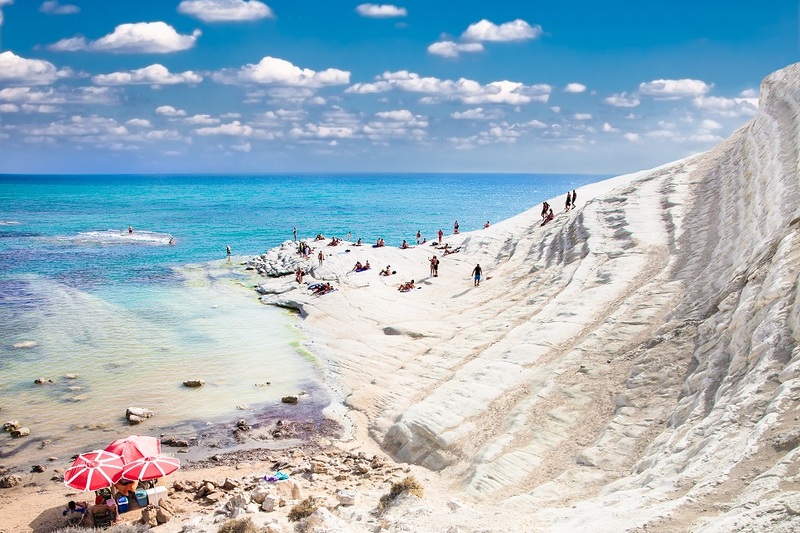 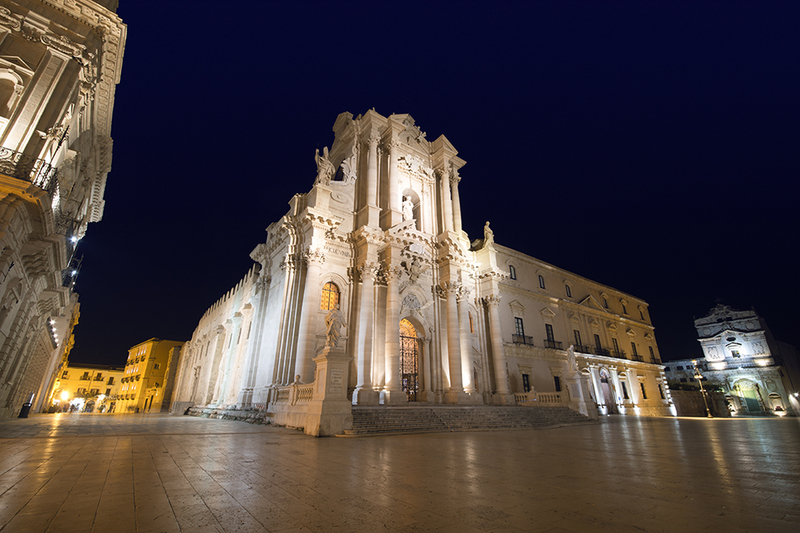 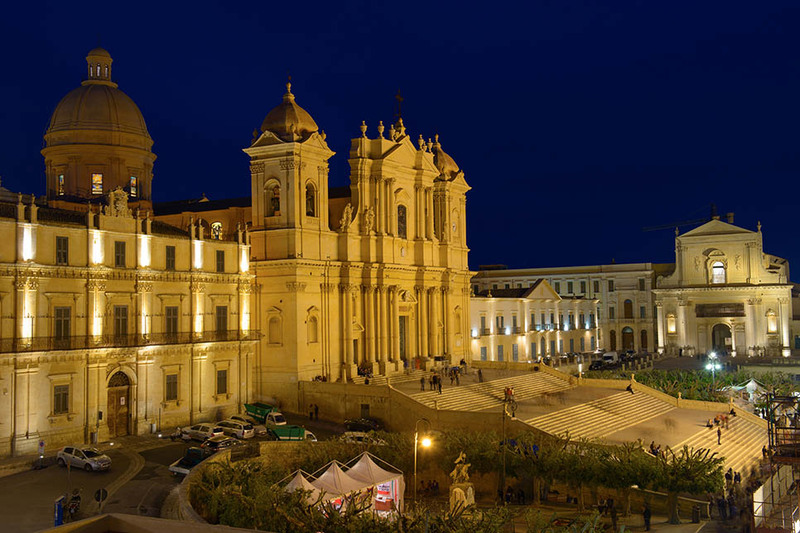 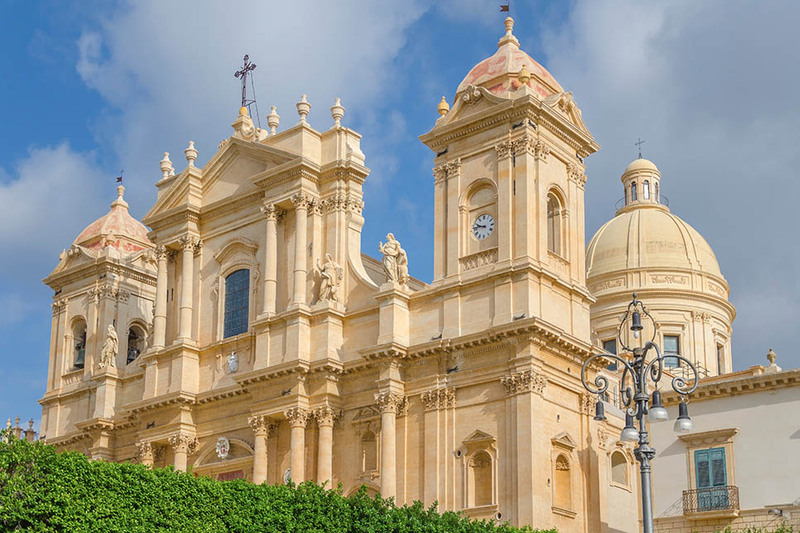 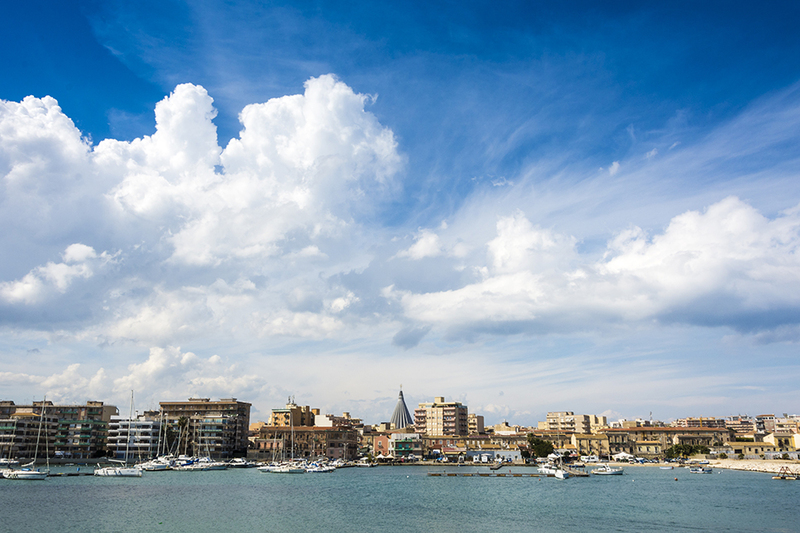 Siracusa and its ancient Greek theatre is also within easy driving distance as it is the Vendicari Nature Reserve, a truly paradise for the birdwatching lovers. 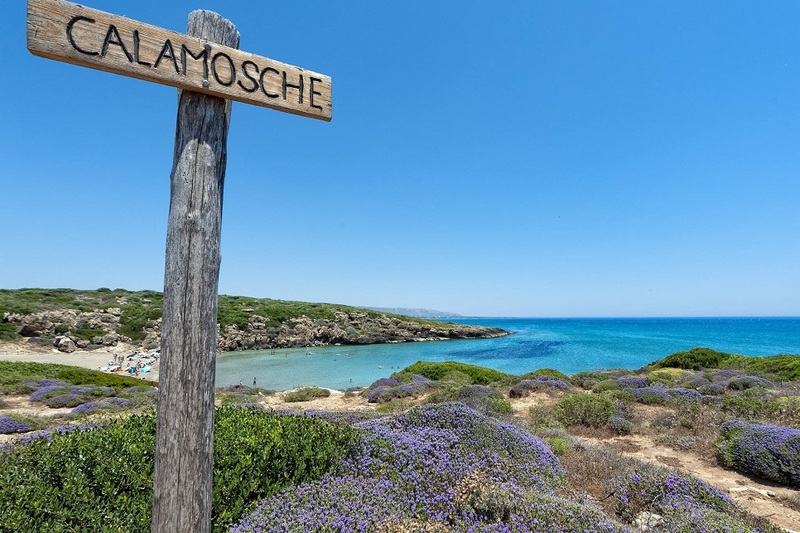 The beaches in the area of Pozzallo and Marina di Ragusa have received several consecutive "Bandiere Blu", attesting to the cleanliness of the water and their general ecological excellence. 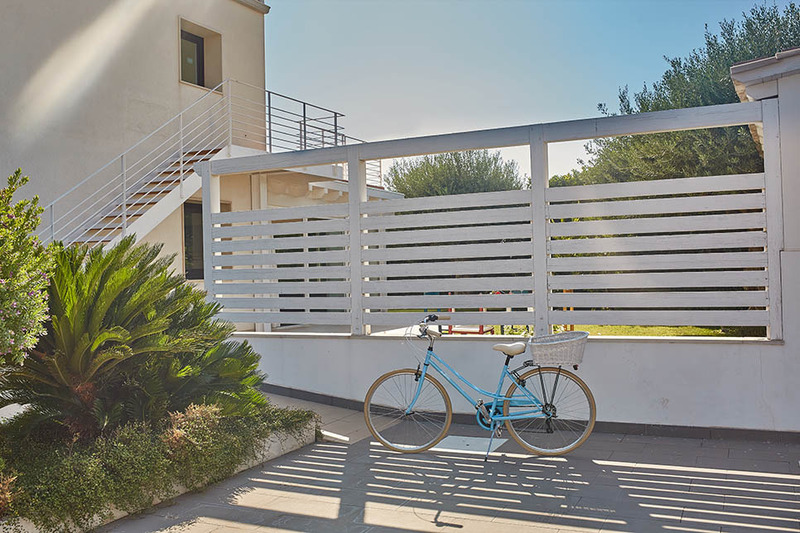 The beach at Marina di Modica is great for surfers and windsurfers and has sun beds and umbrella for rent. 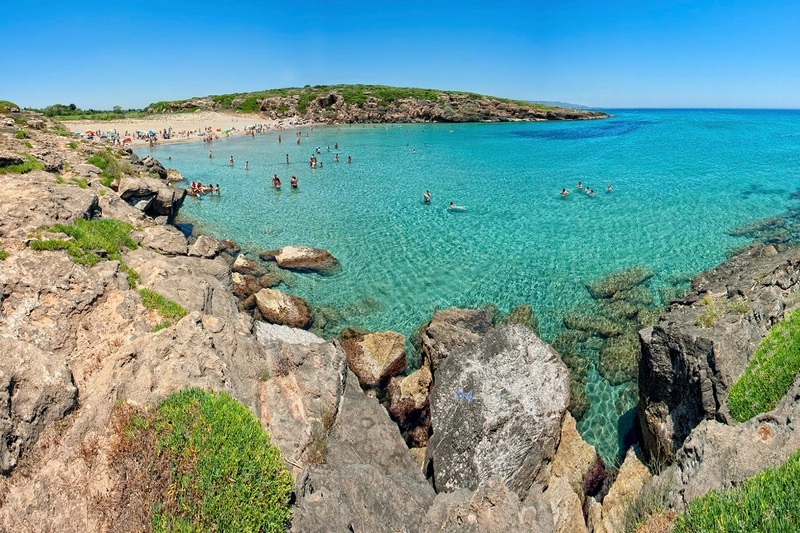 There are also several lidos at Sampieri where the beach is slightly wilder and fringed with dunes. 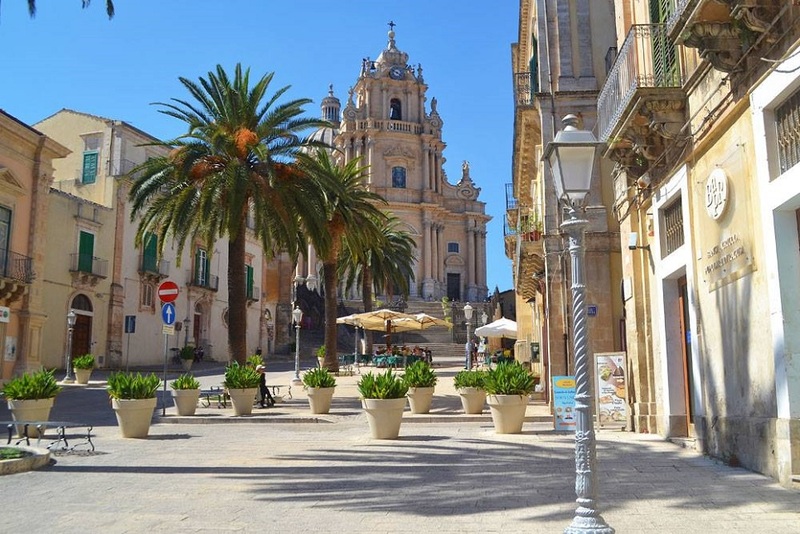 The villa is also located a few miles from the set of the BBC Four’s popular Inspector Montalbano series. 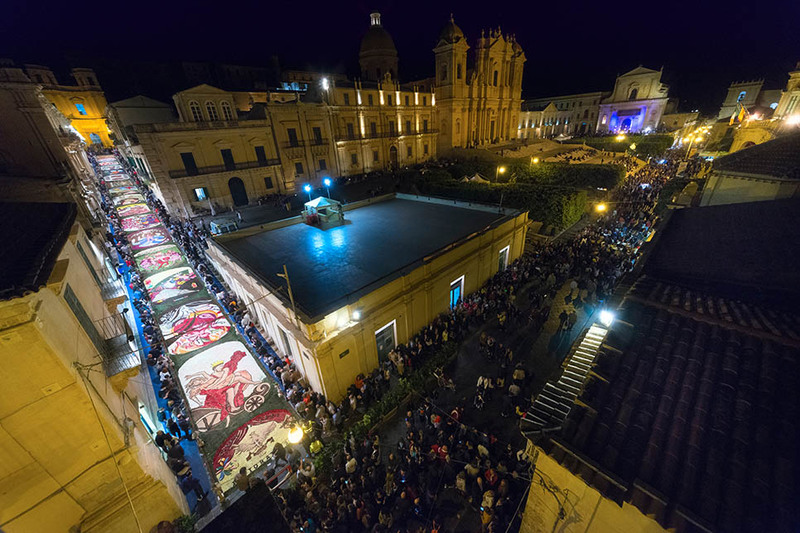 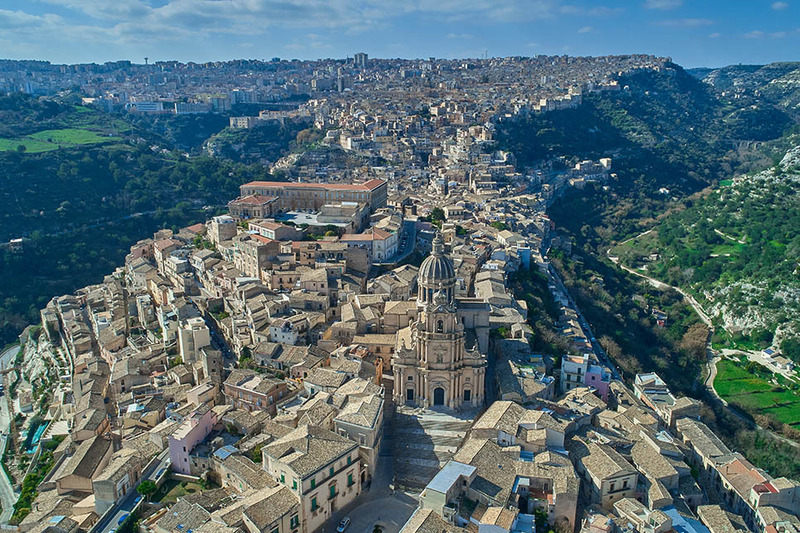 A unique chance to experience first-hand the magnificent settings of the most beloved character written by the famous Andrea Camilleri. 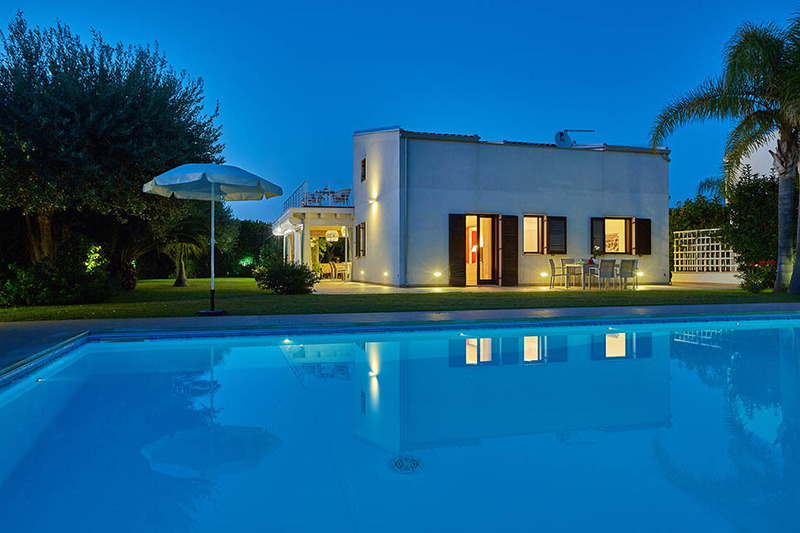 For golf lovers, the Donnafugata Golf Club is at easy drive distance from the villa. 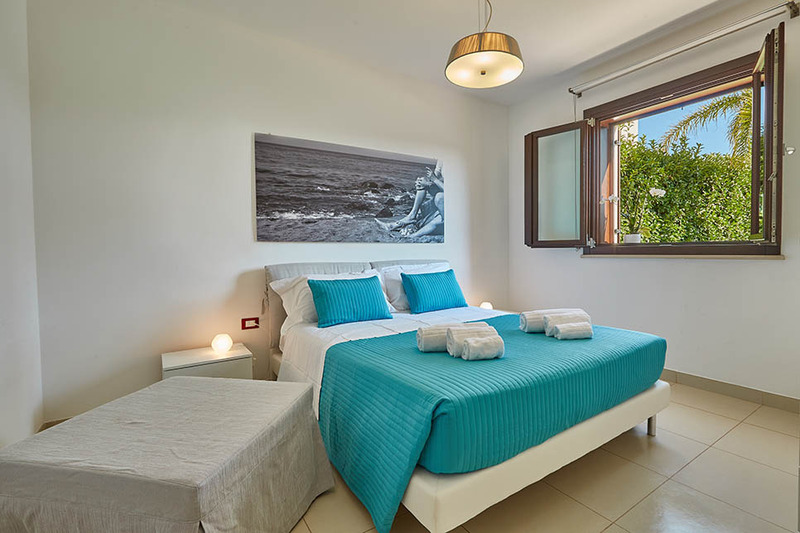 Extra bed: free of charge. 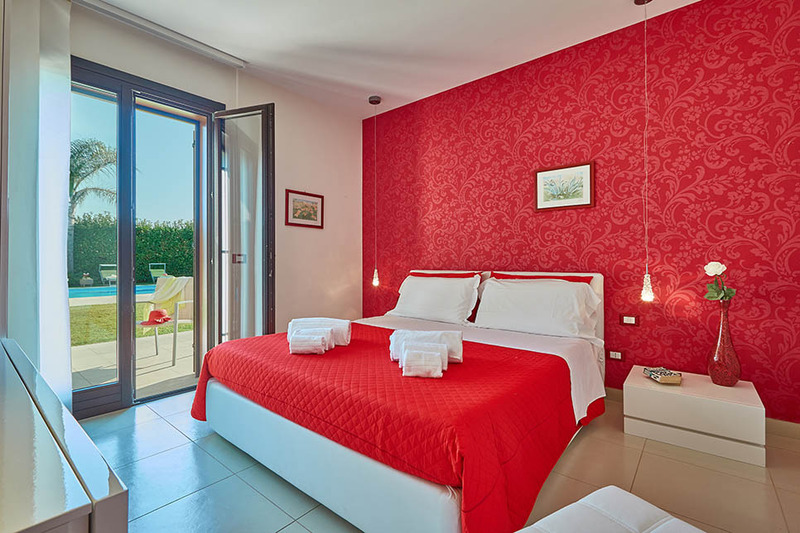 Visitor's tax: Euro 0.75/per person/night for max 15 nights. 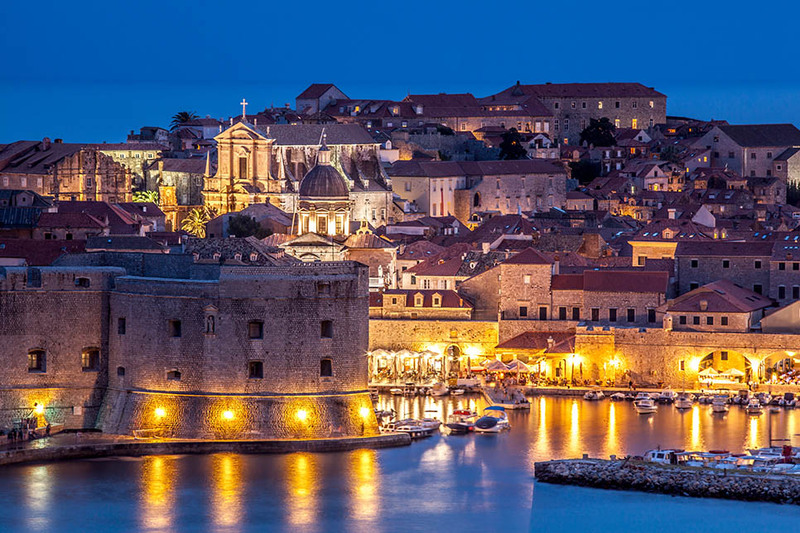 Late check-in (after 7 pm): euro 30. 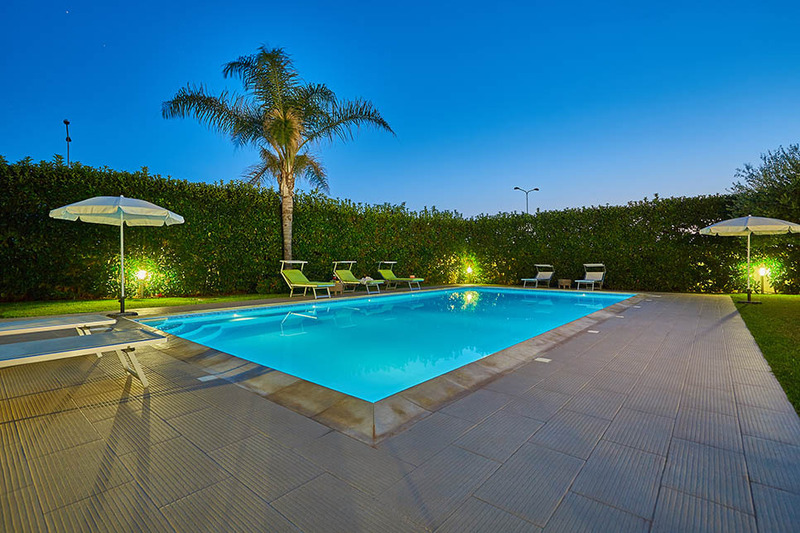 Late check-in (after 9 pm): euro 50.